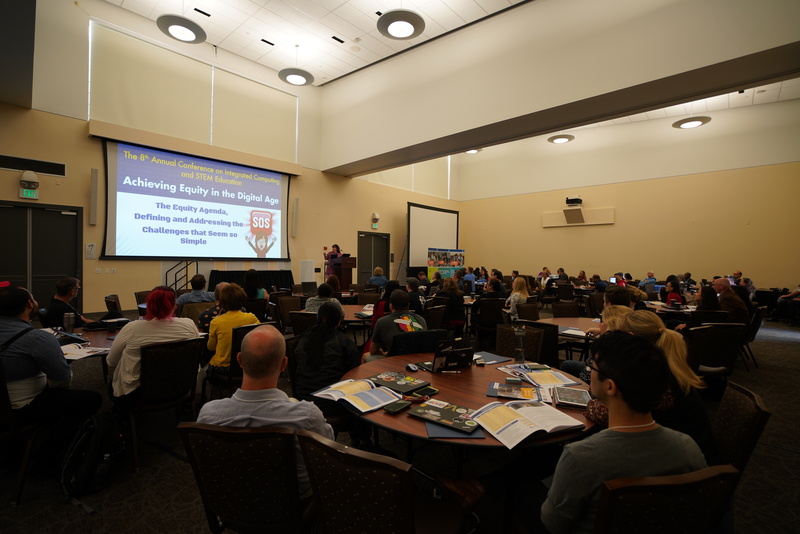 Join the UC Davis C-STEM Center for their 9th Annual Conference on Integrated Computing and STEM Education. Explore engaging solutions to challenges in STEM education, learn from fellow teachers, and discover ground-breaking strategies for reaching ALL students and better preparing them for post-secondary education and careers. 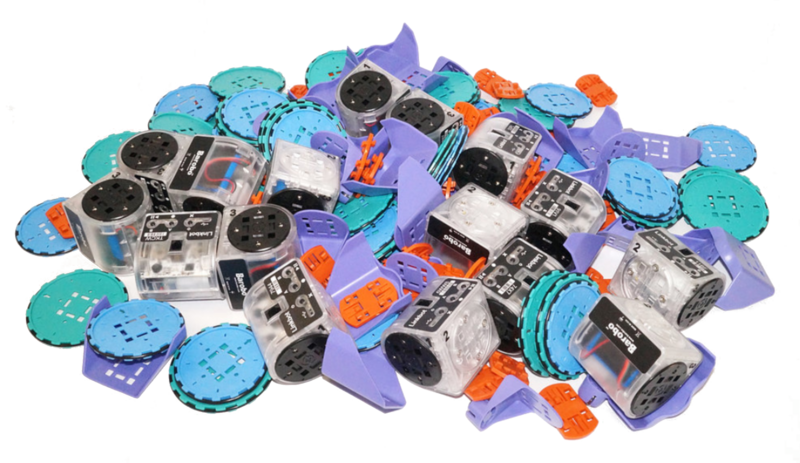 Gain first-hand experience integrating computing and robotics into STEM curriculum with our hands-on breakout sessions featuring Linkbots, Arduino, Raspberry Pi, and more. See how teachers have successfully impacted students from ALL backgrounds through C-STEM Robotics, Free GIRL/GIRL+ Camps, and the annual level-playing-field RoboPlay Competition. Photos of Last Year’s Conference are available. You can submit a Conference Presentation Proposal here or by clicking on the “Presentation Proposal” on the left. You can also contact us for presentation in the breakout sessions. The Lead presenter will have his/her registration fee for the conference waived. Nominations are currently being accepted for four C-STEM Education Awards, to be presented at the conference on November 2nd. UCD Dean of College of Engineering Jennifer Curtis, Tom Adams, Deputy Superintendent of California Department of Education, Senator Bill Dodd will present award certificates to C-STEM Teacher of the Year, Administrator of the Year, School of the Year, and C-STEM Service Awards on behalf of UC Davis C-STEM, Office of California State Superintendent of Public Instruction, California Legislature. You can find the Award Nomination forms here or click on “C-STEM Education Awards” to the left. 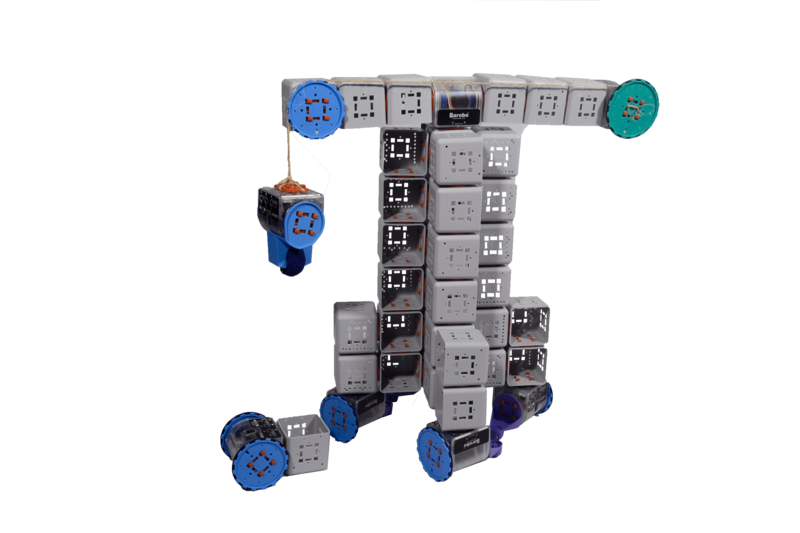 Join the C-STEM Team at the Expo and Makerspace to learn the basics or explore the creative possibilities of robotics, coding, and integrated math education. Whether you missed a breakout session and need further explanation on a subject or want to experience exciting new projects, the Expo is the perfect place to learn from the C-STEM Team and gain further hands-on experience. The Expo will be located in the UC Davis Conference Center Lobby during the conference. Visit during registration, coffee breaks, lunch, or in between breakout sessions! Visit the Makerspace at the Expo to try building your own robot and Arduino projects. C-STEM Staff will be on hand to answer your questions and provide assistance. Many hands-on breakout sessions are designed for Learning through doing. 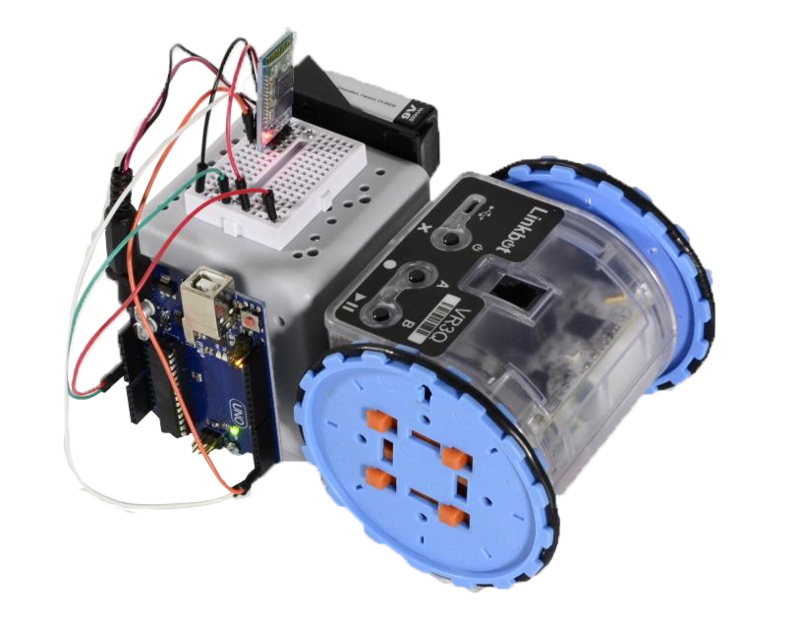 Learn from experienced C-STEM teachers to share their experience on how to integrate computing and robotics, Arduino, and Raspberry Pi into their STEM classes for hands-on learning to close the achievement gap. 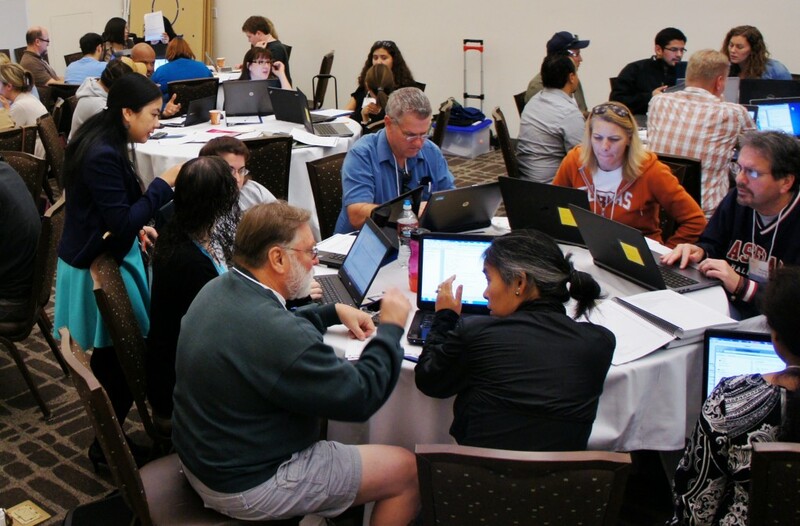 Bring your own laptop of Windows or Mac OS X to join many hands-on sessions to learn, and take the latest technologies, curriculum, know-how, and excitement to your classroom teaching and making. Registration deadline for the Conference is October 18, 2019. Please register through our Eventbrite page. The C-STEM Center does not directly deal with reservations but can recommend sites that have been known to offer discounted or contracted rates for UC Davis events. 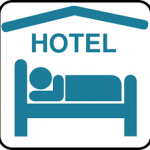 Please call hotels directly to confirm.